Rubachuk on BBC Radio Manchester! 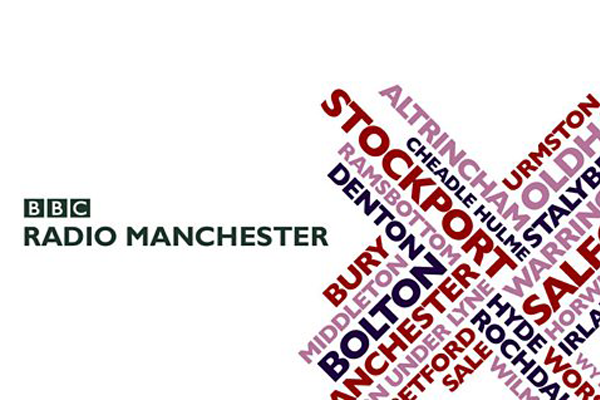 At 8.45 am tomorrow (Saturday 18th) Brad Rubachuk, along with Storm GM Neil Russell, will be LIVE on BBC Radio Manchester, before taking to their Facbook page (HERE) from 9 am for a live Q&A session! 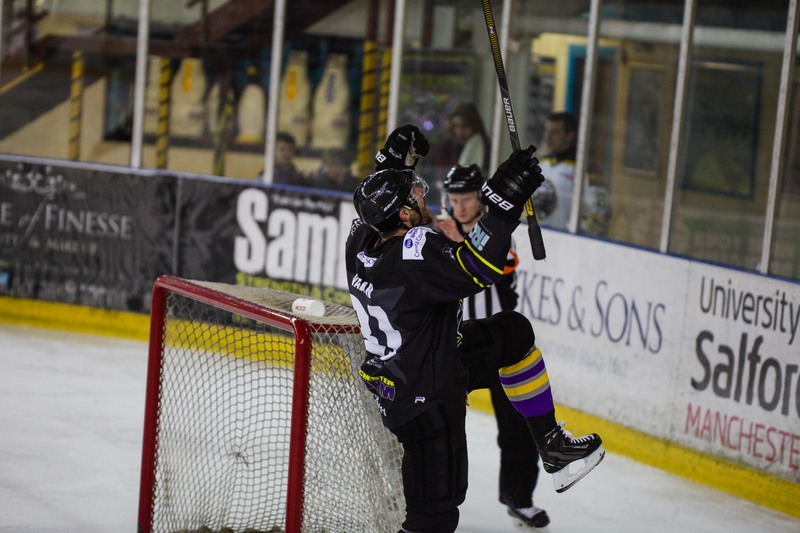 Don’t forget to get your tickets NOW for Sundays HUGE game against the Sheffield Steelers! Tickets are selling fast for what is looking like another sell out here at the Storm Shelter, so don’t delay and buy your tickets NOW! You can purchase them from either the Storm Shelter in person, over the phone by calling 0161-926-8782, or online by clicking HERE. Storm add home blocks for Ruby game!